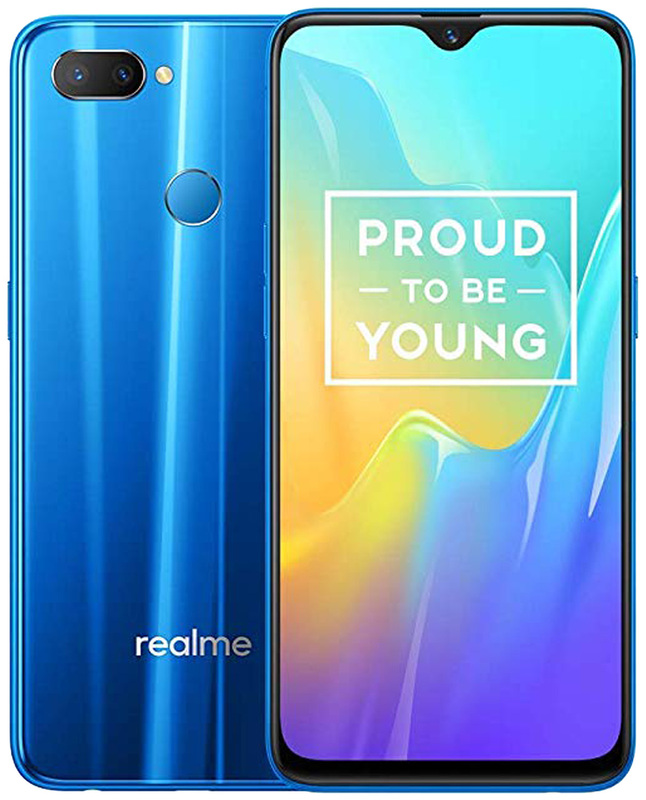 Realme U1 was launched late last year, and is a popular smartphone from the Chinese company that was once a sub-brand of Oppo. The smartphone is priced at Rs. 9,999 and features a modern design with a waterdrop-style notch. The smartphone was launched running Android 8.1 Oreo, and the users are now waiting for the Android 9 Pie roll-out for the device. However, before that happens, the company is rolling out its latest OTA software update with minor tweaks. The company has announced that it will be rolling out a minor software update that brings the March Android security patch, along with the ability to unlock the bootloader. The latter will be useful for users who want to experiment with features and software on the device, while the former adds a bit of new protection to the phone from security threats such as malware and viruses. The rollout will be gradual, but the users can directly download the package and install it using the link above. Realme India CEO Madhav Sheth also tweeted recently that the Realme 1, Realme 2 Pro, and Realme U1 will be receiving nightscape mode for low light photography along with Android 9 Pie. He indicated a timeline as well, suggesting that the three phones would receive their Android Pie updates in the first half of 2019. Nightscape is a feature similar to Night Sight on the Google Pixel range of phones, which enhances low-light photography, and will improve the photography chops on the Realme phones. The Realme U1 (Review) was launched in November 2018, powered by the MediaTek Helio P70 SoC and featuring up to 4GB of RAM and 64GB of internal storage. The device is currently available at a discounted price of Rs. 9,999 on Amazon India, the Realme e-store and authorised offline retailers.